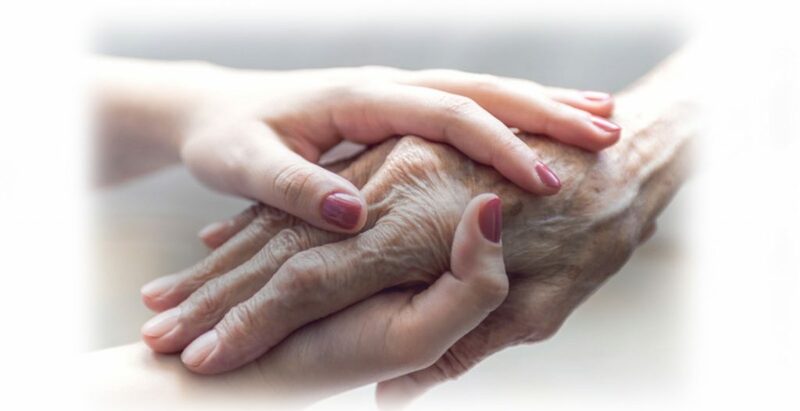 Mayo Roscommon Hospice in association with HSE West provides a specialist palliative care service, free of charge, to patients and families living with life limiting illness in counties Mayo and Roscommon. The service is available to patients in their homes and hospitals. Our mission is to care and support while meeting both the physical and emotional needs of patients and their loved ones. This vital service enables patients to live life to the full in comfort and dignity by improving their quality of life through pain control and alleviating other distressing symptoms. Patients are referred to Hospice by either their General Practitioner or their hospital consultant. Mayo Roscommon Hospice Foundation strives to offer world-class, professional, loving and person-centred specialist Palliative Care to people with life-limiting illness who are approaching the end of life. Palliative Care aims to meet the physical, practical, social, emotional and spiritual needs of patients and carers facing progressive illness that may limit or shorten their lives and includes bereavement support. This care can be provided at any stage following diagnosis. It is for people of all ages to help them live as well as possible. What does palliative care do?